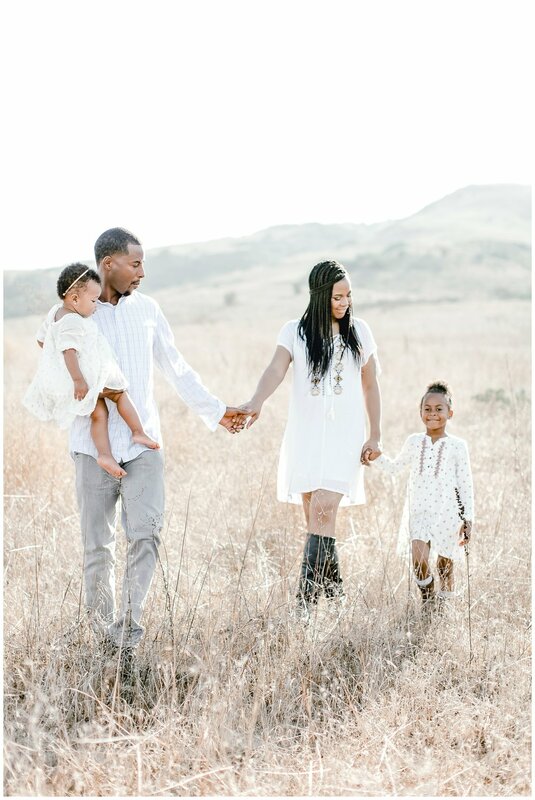 I love that I get to document families as they grow! 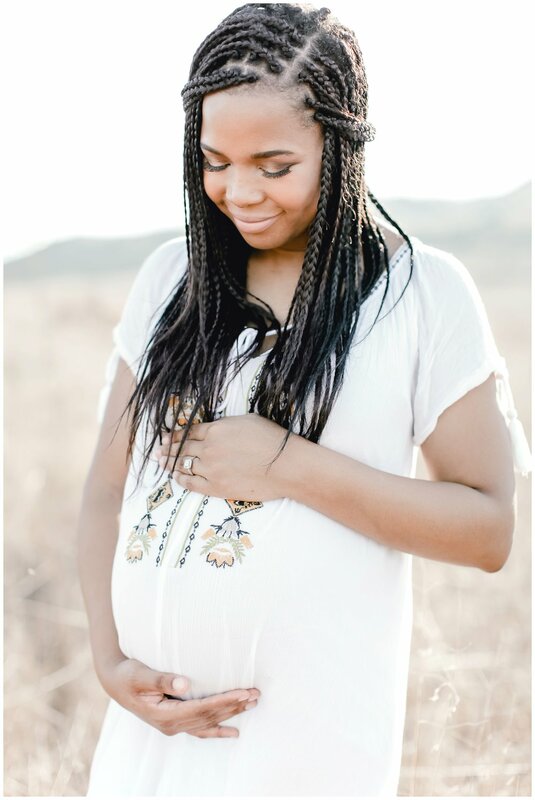 The Madison Family chose me to capture their last two pregnancies for them and I felt so honored each time! I got to watch this mamma of one turn into a mamma of THREE! What a privilege! 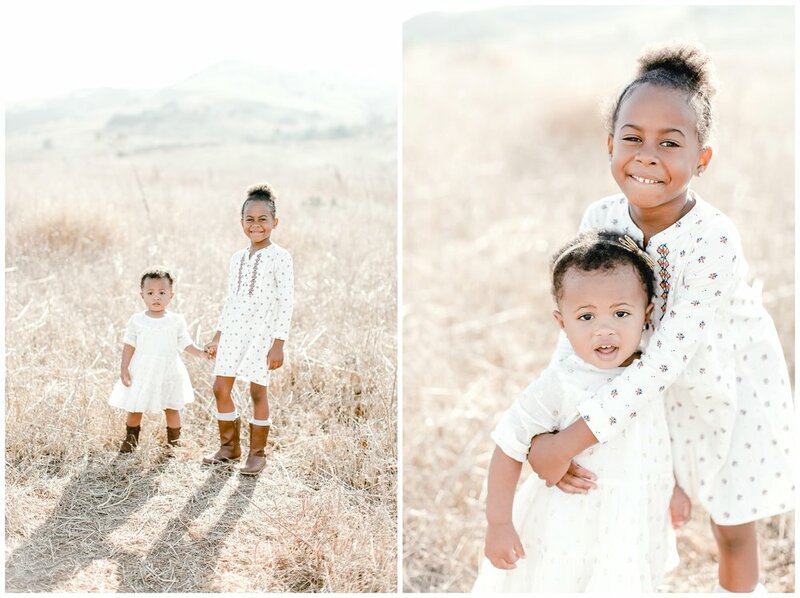 This Orange County brown fields location is a favorite hidden gem that I absolutely love shooting at and this family session is definitely going down as a favorite!